About 10 years ago my entire life changed. I’d like to say that I felt empowered and in control of this change, but the truth is, I didn’t. It felt imposed upon me. Having completed a Double Degree in Business and Communication, I was working (quite hard!) in a successful corporate career and everything ‘was on track’ if not the ‘fast track’. So far I had achieved every goal that I had ever set for myself. Hence it came as a rude shock to not be able to achieve the basic things in life – getting out of bed, washing or feeding myself. At the time I fully believed that my ‘body had let me down.’ I was physically unable to function in day-to-day life (let alone the fast-paced corporate life) and I felt like a victim to my own body. I felt confused, frustrated and ultimately powerless. My usual ability to simply ‘fix’ the problem was impeded and I found myself in the unfamiliar situation of being unable to get answers or find a solution, something that I was very uncomfortable with! I spent years searching for a solution and trying to ‘fix’ my body. It was a journey that was surprising, frustrating, liberating, interesting, grief-stricken, and expansive – all at the same time. Mostly it involved the destruction of all of my previous assumptions about health, wellbeing and, as grand as it may sound, the way the world works. My perfectionist nature, as much as it drove a relentless pursuit of impossibly high standards, proved to be beneficial in driving me to uncover a root cause for my health problems. I was simply not able to accept a restricted lifestyle, join a support group or take the medications that were offered to me. I didn’t realise this at the time, but what I was seeking was healing. To make myself whole again. After exploring many wonderful ‘alternative’ therapies and healing modalities I was fortunate enough to work with a brilliant man and Kinesiologist by the name of Fred. My life began to change again, except this time, I was changing willingly. I began, for the first time in my life (and perhaps many other lifetimes) to change my relationship with my body. To understand it. To listen to it. To appreciate it. I began to see that my body had never let me down, it was doing it’s utmost to help me live and thrive – despite everything I had thrown at it. I realised that there was no separation between my mind and body, we were a team and I wasn’t going to get well unless I understood and honoured what my body was telling me – it was telling me to change. I embarked on a journey of all-encompassing self-change – from lifestyle, dietary and exercise habits to changing my limiting thoughts, unhelpful behavioural patterns and self-sabotaging programs. However I often found myself planning to do things ‘when I got better’ and ‘well again’. I knew that I needed to change my career, but I was postponing such a major change until I returned to full health. So I waited and waited. But ‘full health’ seemed to elude me. One day the penny dropped. Changing my career was part of the process of restoring full-health. My body, the voice of my heart and intuition, knew what I needed to do to become well and it was guiding me to wellness. So I began studying. I obtained a Diploma in Kinesiology, trained in Reiki, the Mind Detox Method, Counselling Kinesiology and Past Life Regression. 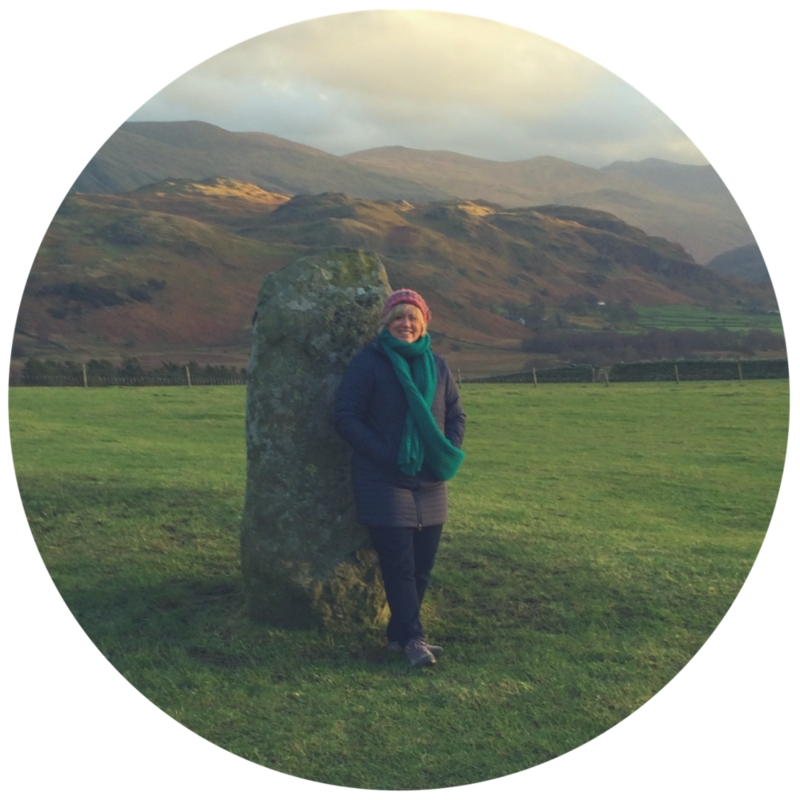 I noticed when my body felt well, balanced, vital and energised – and it seemed to be every time I did an activity or made a choice that was in alignment with my heart’s guidance or life purpose. My body was helping me to align with what I was here to do, what brought me joy, and what promoted my wellbeing. It is my personal aim to continue to realise my spiritual purpose and live in peace and joy through the integration and connection of my mind and body. In doing so, I hope to share this journey with many others.